Obtain a suite of independently authored, clinically relevant information about a single drug or class including non-TGA approved indications, pharmacology/pharmacokinetics, precautions, side/adverse effects, counseling points and dosing information. AusDI is updated daily by a team an Australian editorial team under the guidance of an independent editorial committee, and then updated monthly in accordance with the latest PBS Schedule information. Search an auto-complete suggestion list using brand name, ingredient, indications or therapeutic class. Combine search terms with boolean operators or limit/refine the search results. Search the full text across all the available medicines information including discontinued products. Access the most recent TGA approved content sourced directly from pharmaceutical companies. Find the most recent Consumer Medicine Information documents sourced directly from pharmaceutical companies in pdf format. Identify unknown products based on physical characteristics such as shape, scoring, colour or markings. Identify clinically significant drug-drug, drug-food and drug-complementary medicine interactions, duplicate therapy warnings and shared adverse effects. Tailor your search workflow using favorites, account information and group settings. 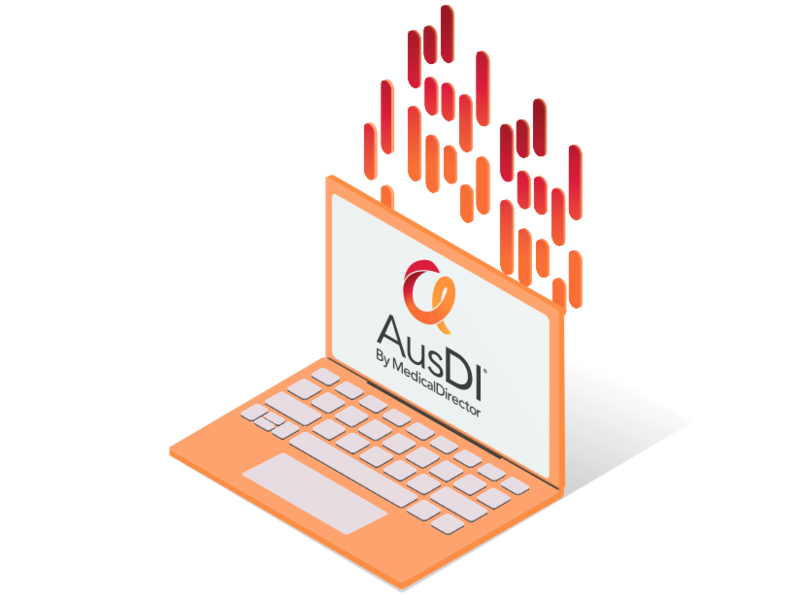 AusDI can be accessed without downloading software or data, so you can use the database on your phone, laptop, tablet or wherever else you’re treating patients. Don’t Rush to Crush 3rd Edition is fully integrated into MedicalDirector’s medicines information database AusDI. ensuring you have everything you need to provide greater clinical decision support at the point of care. AusDI's medicines information team has partnered with TRC to offer the Natural Medicines Datatbase to AusDI customers, in order to make more informed and accurate choices for patients. 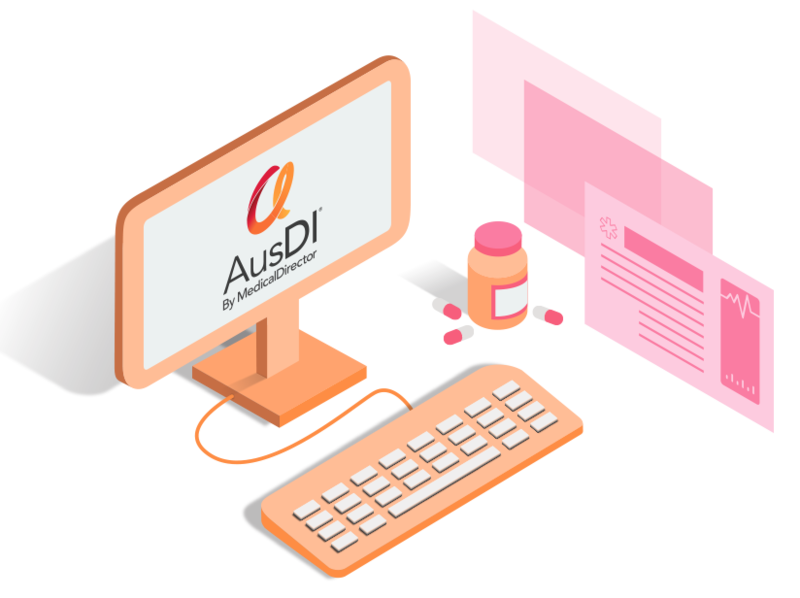 AusDI is Integrated with FredNXT dispensing software increasing the effectiveness of existing clinical systems by providing you with access to independent evidence-based medicines information. Get a 14 day free trial. Contact us today on 1300 300 161 or complete the form below and one of our representatives will be in contact with you shortly to discuss AusDI.